The rising popularity of digital interactive work like VR experiences and video games has spurred the imagineNATIVE film and media arts festival in Toronto to add a dedicated digital space this year. The new iNdigital Space will feature eight video games, five VR experiences, seven web works and nine audio works. "It's nice having somewhere to show off work; it's hard to find and opportunity like that," said Nathan Powless-Lynes. "It's also interesting to see Indigenous media all put here in one place." Poweless-Lynes is Mohawk and grew up in Ontario. He has two games that will be featured in the iNdigital Space: ​Swampbox, a puzzle game where the main character must journey through a alien ship solving puzzles to advance, and Brawlygons, a multiplayer fighting game. "There's many different forms of media and they should all be appreciated," he said. "Giving video game and VR a chance is something I encourage and support." Interactive digital media presents a unique opportunity for interactive storytelling and should have its own space that can optimize these experiences, said Meagan Byrne, imagineNATIVE's digital and interactive co-ordinator. 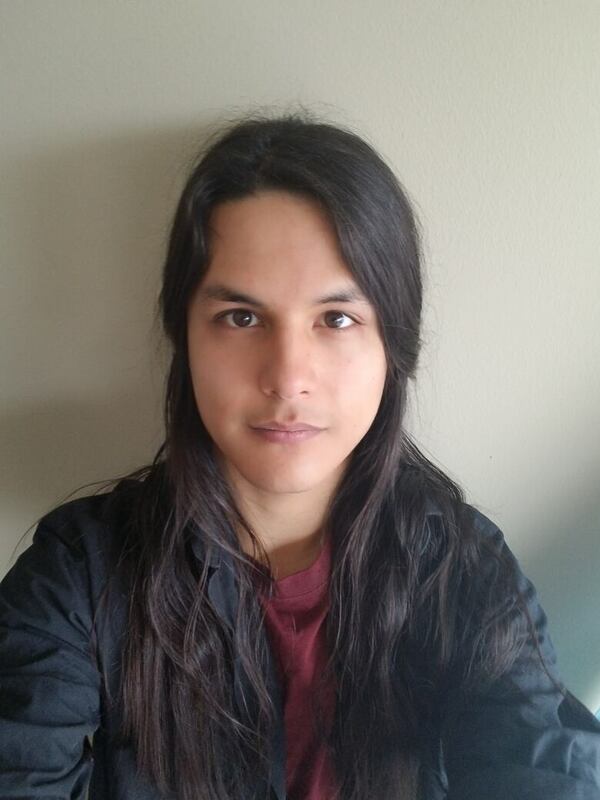 Byrne is a Métis game designer who grew up in Hamilton. "For the filmmakers or the TV shows, theatre and the trappings of a theatre festival makes sense," she said. "When it comes to digital works ... you have to reconceptualize what is an appropriate way of showcasing that shows respect to that work and that artist." She said interactive media works require more from their audience than a passive reception. "It's asking more of you than to sit there," she said. "It's asking you to [do] an action, look around or participate in the space and that's something that I think is really exciting for a lot of Indigenous storytellers." The iNdigital Space is on the main floor of the TIFF Bell Lightbox. In the wide room are booths set up with VR gear and computers loaded up with different games by Indigenous creators. The iNdigital Space is open to the public Oct. 18-21.